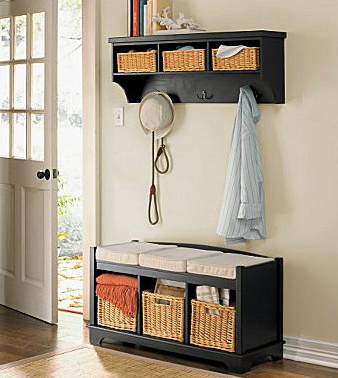 Coat racks are a must for any well-organized home. 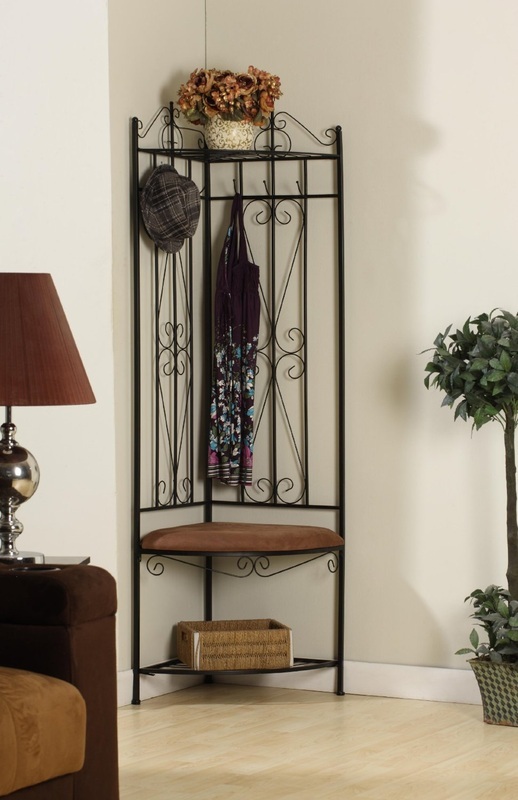 The ideal place for much more than simply coats, this accessory can be found in a variety of different designs and styles to suit the decor of any home. 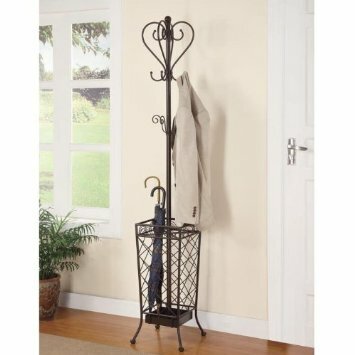 From the most formal of decorating schemes to more casual homes, a coat rack gives both residents of the home and guests a place to hang their outdoor attire so it is easy to reach yet out of the way. 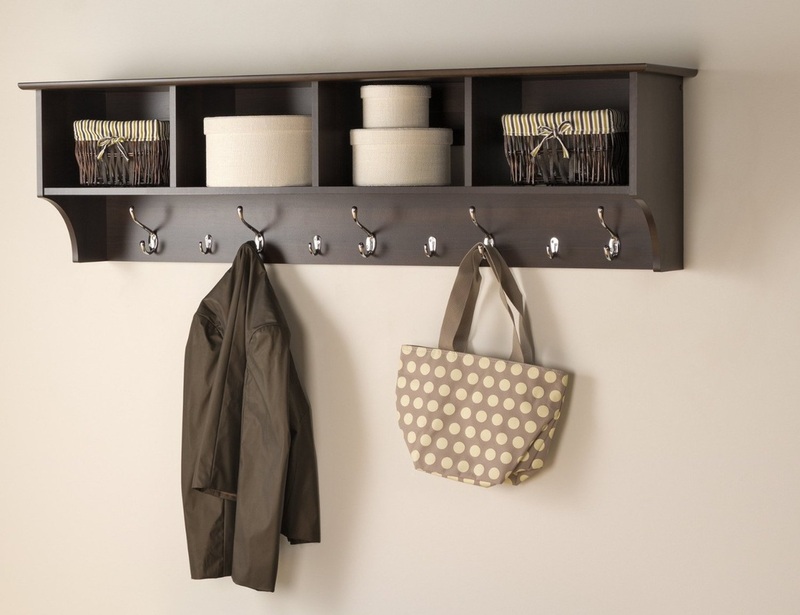 Stand alone coat racks and wall mounted coat racks are typically made of wood or metal and finished in a variety of designs. Wood grain finishes are a popular option, and many feature separate places in which to hang or store hats, umbrellas and other outdoor accessories that might be easily misplaced.